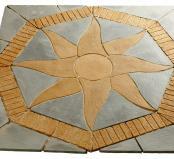 Bowland Stone is recognised as a market leader of innovative landscape products. We are committed to continually developing new products and designs, as well as improving the quality and colours of those products in order to present the Bowland Stone range of garden products at the forefront of the landscape market. 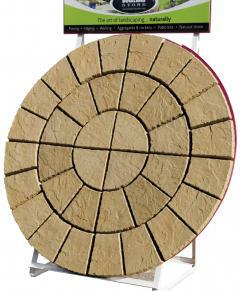 Bowland Stone are renowned for the supply of innovative landscape products. 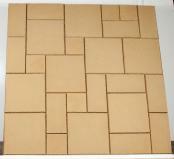 The company have a commitment to continually seek out new exciting landscape products to meet customer demands. 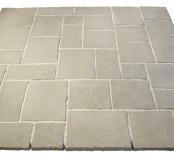 Bowland Stone have created beautiful tiles and paving stones which may be used inside and out. 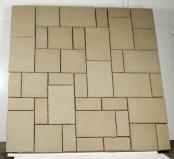 Inspired by classic Italian style and a vision of the warm Mediterranean sun you can use these in a multitude of tiling and paving projects. Tastes are constantly changing and Bowland are quick to respond to the needs of a discerning market. That’s why our existing range of walling products reflect the most popular demands of landscape gardeners. From decorative ponds, rockeries and plant pots to driveways and paths, aggregates are incredibly versatile. This website contains Bowland Stone’s standard range of aggregates but other colours, sizes and types are available on request. Bowland Stone can supply a multitude of garden accessories from edgings, borders and kerbs to gullies, risers and monoliths. 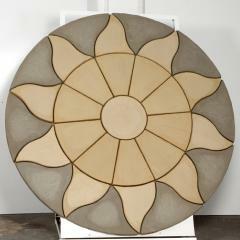 Stepping Stones have been used in the far east for over 2000 years for practical and decorative reasons. Use your imagination and step into your magic garden. Bowland Stone have developed a series of 'kits' which can be purchased individually as a stand-alone feature in your garden or they can form a part of your overall paving landscape - creating structure and drama in your garden. 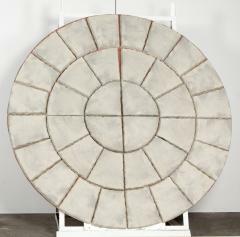 Utilise the centre spot for a plant, statue or to position your table and chairs. The options are endless.